We know the most shine this guy has received this year is for that lay-up fail against the Lakers last weekend. But on the low, Danilo is putting up some pretty nice numbers for Denver. 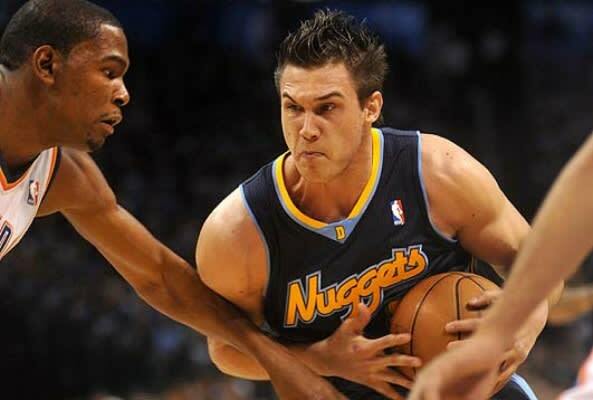 The only small forward out west putting up more points per game is KD and the fact that the Nuggets hold the same record as OKC (5-2) with far less talent makes Gallinari worthy of this All-Star spot. It's all about doing more with less, fam. Just work on those lay-up drills a bit more.